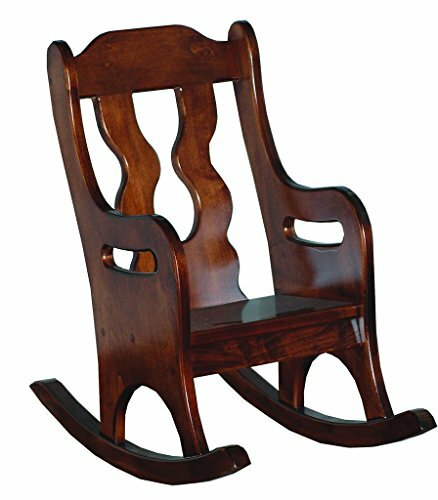 Your child will love this rocking chair! It's a true heirloom piece that can be passed down to generations to come! It's the perfect piece for a reading nook or in the living room. Free Shipping, via Ground, Fully Assembled.